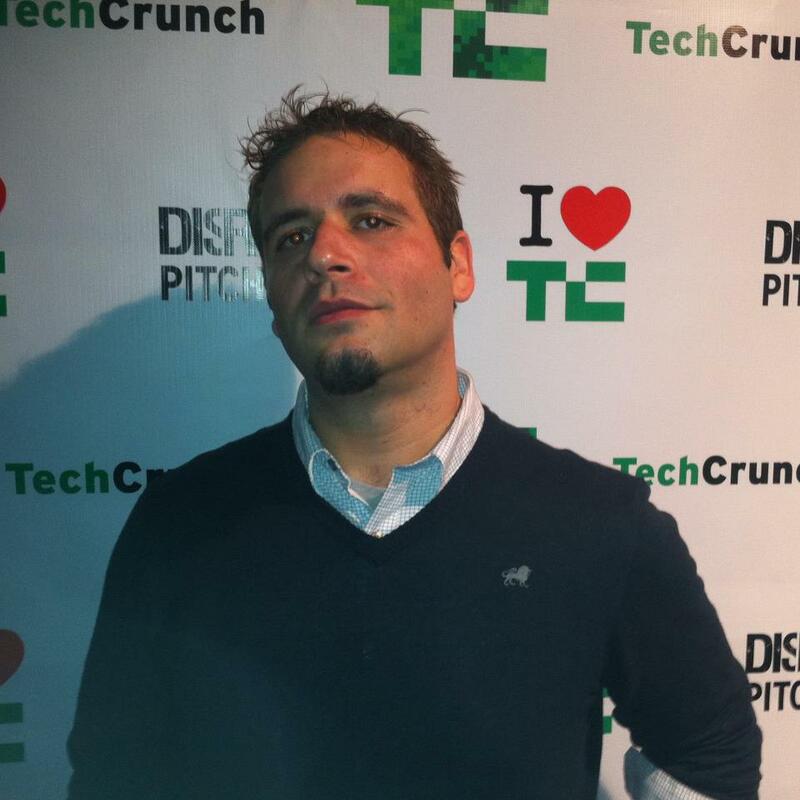 Chris Nesi is copy editor at TechCrunch. Chris joined TechCrunch from the Huffington Post Media Group, where he was founding editor of a daily news site in the Patch network. He is an award-winning journalist with experience as an editor and a daily reporter, and whose work has appeared in more than a dozen publications including The Record, The Huffington Post and Consulting magazine. 3D Printing Is The Future, But What Kind Of Future?